On 3 August, Ayat Mehrali Baglou, one of the prominent Iranian Turk prisoner was sent to a three-day furlough from Tabriz central prison. It needs to be mentioned that Mr. Mehrali Baglou, along with other four members of the Board of Directors of Yeni GAMOH Party were sentenced to 9 years in prison in June 2013 by The Revolutionary Court of Tabriz. 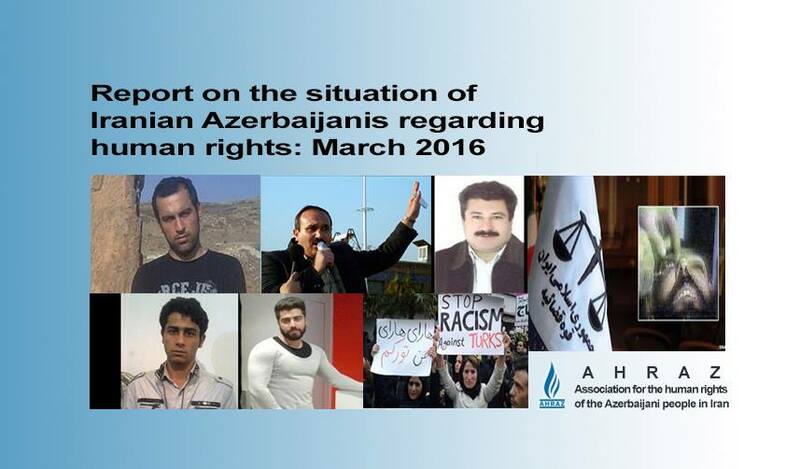 The prominent activists, Shahram Radmehr, Latif Hasani, Mahmoud Fazli, Behboud Gholizadeh and Ayat Mehrali Bayglu had been arrested on the charge of forming an illegal group, the New Southern Azerbaijan National Awakening Movement Party (Yeni GAMOH), and distributing anti-government propaganda in February 2013. On 10 August, after 17 days strike, the workers at Iran-Transfo factory ended their protest due to an agreement with the employers. The agreement, which includes six articles, deals with that the Laid-off workers will return to work and the employer, will stop downsizing policies. The reason for the strike has been the fact that the downsizing policies of the factory have caused concern about workers’ future career. Mohammad Jarahi, labour activist and trade union member released after serving his sentence from Tabriz prison on 9 August 2016. The labour activist and former worker in Asalouyeh zone, was arrested in 2011 for his union activities, on charge of assembling an illegal group and cooperation in propaganda against the regime. He was sentenced to 5 years in prison by judge Hamlbar, in branch number one of the revolutionary court of Tabriz. Mohammad Jarahi was arrested in 2011, along with other labour activist Shahrokh Zamani. He had been deprived from medical treatment though he was suffering is suffering from high blood pressure, high blood sugar level, high lipids and neck problem. Labours at Mashin-Sazi factory in Tabriz went on strike on 9 August 2016, to protest against the privatization process of the factory as well as three months unpaid wages. Mashin-sazi, established in 1963, has been one of the main industrial plants in Azerbaijan region. In 2003 the privatization process began but it has not succeeded so far, however it has been passed among several semi-governmental organizations. 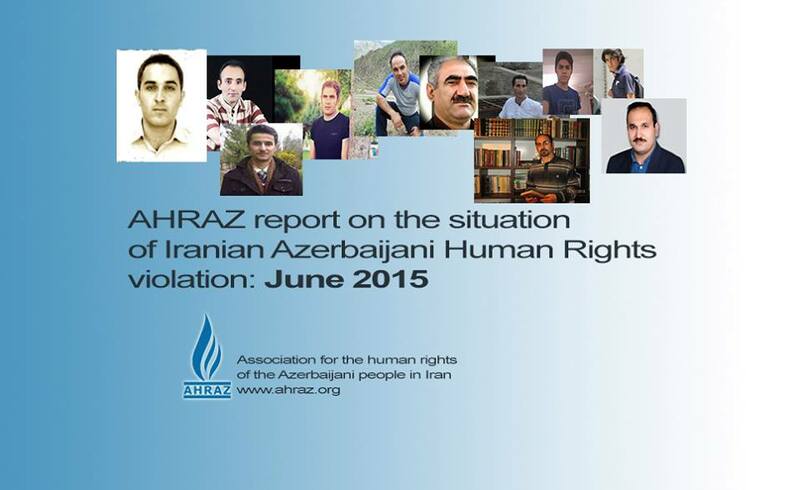 On 11 August 2016, Behzad Qanbari, Azerbaijani Turk civil activist was detained by security officers at his working place in the Qara Ziaeddin City of West Azerbaijan Province. 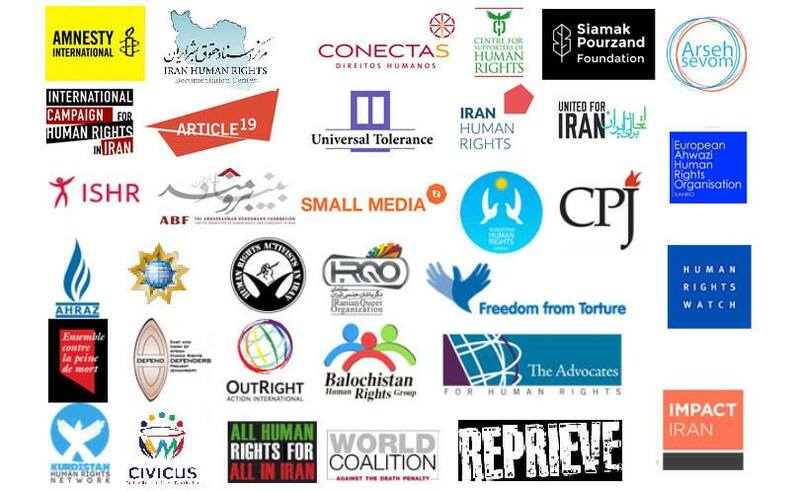 He is now held at Tabriz Intelligence Detention Centre. It is said his detention is in relation to the protests against racist insults published in the “Tarhe No Newspaper”. Security officers have told Behzad that he was detained because of his activities related to separatism. 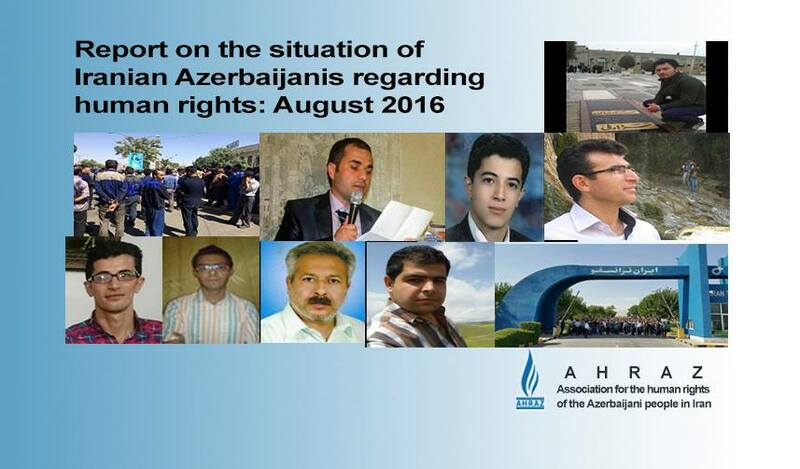 On 15 August 2016, Jafar Rostami Rad, Azerbaijani Turk civil activist was detained by security officers at the city of Ardabil. He was then released after two days from Evin Prison. Previously, in February 2015, he was detained altogether with other 18 people during football match between Tractor Sazi and Aljazeera teams at the Yadegare Emam Stadium and was sentenced to three months in prison and 30 lashes- The latter was suspended for two years. On 7 August 2016, Babak Hoseyni, Azerbaijani Turk civil activist was released from Tabriz Central Prison on bail. He was accused of assembly, collusion and propaganda against regime. On 8 August 2016, Ibrahim Nouri, Azerbaijani Turk civil activist was released on guarantee from Ahar City Prison after 22 days in detention. He had been on hunger strike for 12 days to protest against his unjustified detention which was said to be assembly and collusion against national security. On 17 July 2016, Ibrahim was summoned to the Ahar City Court and was then transferred to Ahar Prison because of not paying bail. The reason for his detention was said to be “to prevent crime” considering his previous activities around the “Day of Quds”. On 30 June 2016, Akbar Jahanigiri was detained in Ahar City and was released after a day. He was detained because he was refused to go to the court. On 14 July 2016, security forces arrested Siyamak Rezaei at his working place in the Parsabad City of Ardabil Province. They also searched his house and confiscated his private belonging such as books and computer. No reason and accusation has been announced yet. On 15 August 2016, Siyamak`s wife got to know the prolongation of his husband`s detention for one more month, through Tehran Province Revolutionary Court.